When you create Chinese painting, there are two main materials to use. You can pick silk or paper. Zhang Zeduan was one of the famous artists. 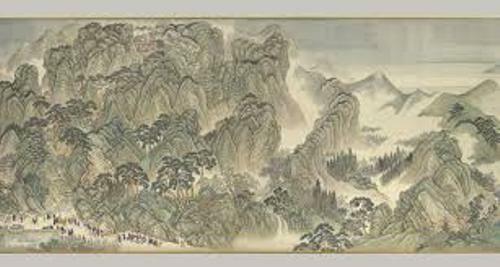 He created the famous Chinese landscape painting in 12th century. It was the court styled panorama along the river. The painting depicted the festive boat on the river where the emperor joined the celebration after he boarded his yacht. Find facts about Chinese art here. Another famous artist was Kuo His. Circa 1070 in Northern Sing Dynasty, he created Clearing Autumn Skies over Mountains and Valleys. 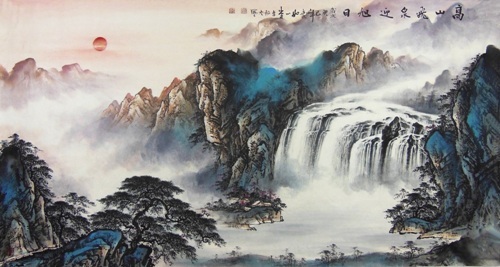 Many people in the world are very impressed with the traditional of Chinese landscape painting. It is considered as one of the greatest contributions of China to the world’s art. The landscape painting of China is very unique for it reflects the Daoist or Taoist tradition. During the Han Dynasty, the artists created the landscape paintings. They depicted the farming, hunting or animals as the subjects with the backdrop of beautiful landscape. Find facts about Chinese music here. One of the notable Chinese landscape paintings in 8th century is The Emperor Ming Huang traveling in Shu. It is one of the imperial painting collections. Another important landscape to employ on the painting is Chinese garden. It creates sophisticated and beautiful flair on the Chinese painting. The Chinese landscape painting is not only used by the artists or poets to show the world the beauty of the landscape. They also use this works to show the mind and heart of the painters. 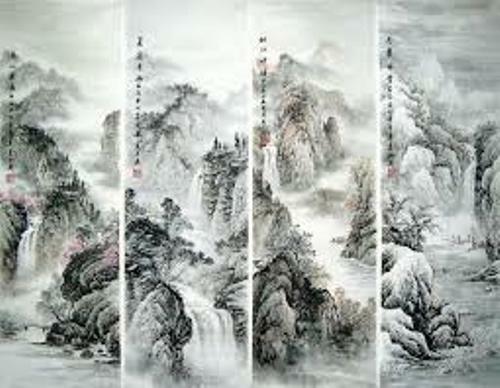 One of the Chinese landscape paintings is defined in monochrome images. The artists use rocks, bamboos, and old trees as the main subjects. 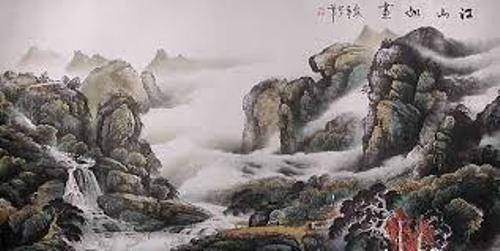 What do you think on facts about Chinese landscape painting? Find out the information about the famous American art instructor, painter, and TV host in Facts about Bob Ross.